Weed Tolerance: How Do You Increase It? 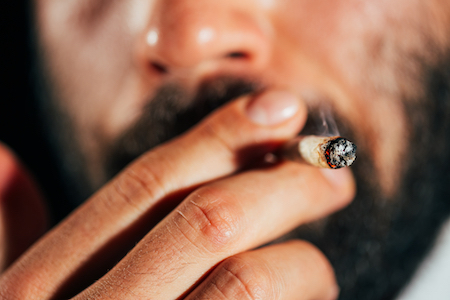 The question of “How do I increase my tolerance to marijuana?” is usually met with one reply: “Why in the world would you want to?” But people have their reasons. 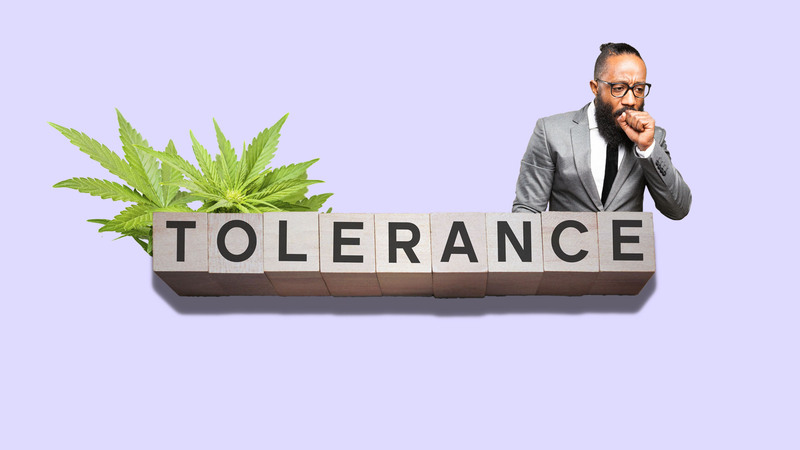 From wanting the health benefits without the psychoactivity (or at least so much psychoactivity) to wanting to experience a wake and bake instead of a wake and back to couch, there are a few reasons why an increase in tolerance may be coveted. To understand how to make yourself more tolerant against the effects of weed, it’s important to know why tolerance occurs in the first place. According to High Times, research from cannabis neuroscientists has uncovered some of the mechanisms behind immunity. A study published by Deepak Cyril D’Souza, from the Yale School of Medicine, began with differences between marijuana and opiates. Unlike the former, cannabis doesn’t become toxic, not in amounts that are consumable (if you ate pounds and pounds of THC, you might have an issue). And people don’t become fully resistant to it either; you might have to smoke more or for longer, but you’ll find a high eventually. With opiates, this isn’t the case: people overdose while searching for their high. The body grows resistant to the effects of opiates so people ingest higher amounts, something that puts their lives at risk. People can safely chase a cannabis high, but they can’t safely chase the highs of other drugs (opiates included). The actual experiment for this study involved males between the ages of 18-35 who were, per the Diagnostics and Statistics Manual, “cannabis dependent.” These males underwent PET scans in an attempt to observe the activity of the cannabinoid receptor 1 (CB1). This is the receptor triggered by THC. The researchers conceded that this study was limited, in part because the subjects used were all male. Women respond differently to THC and tend to build up tolerance quicker. But, assuming the study is headed in the right direction, those wanting to build up their tolerance can use it for reference and then do the opposite. 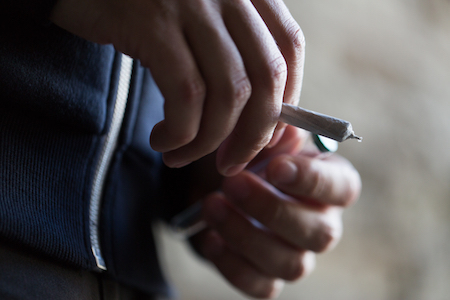 Simply put, if you want to increase your resistance to the effects of cannabis, smoke it. Consumers beware, if you increase your tolerance by smoking cannabis more often, the THC will stay in your system longer. While this isn’t worrying for most of us, if you’re looking to get in an industry with THC-targeting urine tests, you may run into some trouble. Tolerance might really be that simple – smoke ‘em if you got ‘em and resilience will come. Cannabis certainly doesn’t have the monopoly on this effect; many of us began college as lightweight freshman who were wasted off a shot of vodka; by graduation, we were drinking jungle juice for breakfast. Still, tolerance isn’t always a black and white issue: some people smoke for years and continue to giggle uncontrollably the second they take one toke. Yet, in general, the following five tricks should up your tolerance at least enough that your friends will stop making fun of you. Smoke daily: If you really want to increase your tolerance, smoke daily, but don’t stop there – smoke multiple times a day. If this isn’t doable, smoke at least once every two days. As demonstrated in the study above, abstaining for two days is all that is needed for your body to claim that it doesn’t know your old friend, Mary Jane. Smoke stronger strains: Another way to increase tolerance is to smoke strains that are high in THC. Some strains are quite, quite potent; they’ll do much more for your tolerance than something heavy on the CBD. So, opt for Trainwreck over Harlequin. But be sure you’re prepared for the knockout punch: don’t smoke a strain lofty in THC without taking precautions. In short, smoke the first few times somewhere you’ll feel safe in case you get too stoned or paranoia sets in – opt for your living room instead of on top of the Space Needle. Smoke at the right time of day: There is no one-size-fits-all time for weed; the right time comes down to when is right for you. If you choose the right strain, smoking in the morning might be an option – some strains provide pep that rivals anything you’ll find at Starbucks. Or you may prefer to smoke at night, when you’re far away from your boss and your mother-in-law. If you’re trying to build tolerance, it’s not important when you smoke; it’s only important that you do. Fake it until you make it: Even before you build up tolerance, there’s a few ways to keep from getting too high. Before you imbibe in edibles, for instance, sit down for dinner: feast before you feast some more! Edibles on an empty stomach hit harder than those ingested by someone who just took part in a pasta eating contest. Other things that counteract a too high high include CBD (oil or a strain filled with this cannabinoid) and black pepper (this is anecdotal, with some people claiming it works and others attributing it to folklore). 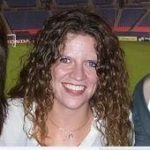 Most people turn to the internet to find ways to decrease their tolerance to marijuana; if you’re looking for the reverse, consider yourself unique. And consider it temporary. Most tolerance doesn’t last; thus, enjoy it while you can.